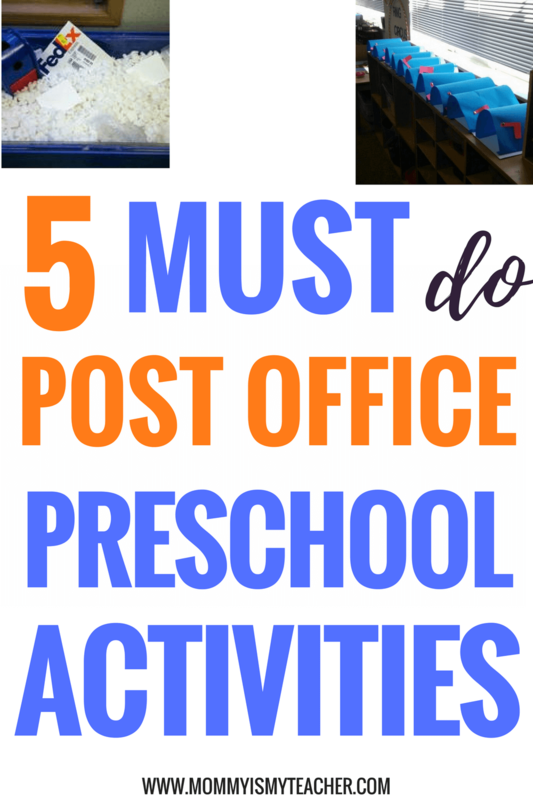 Do you want to prepare your preschooler for school but don't know where to start? When I decided to become a stay at home mom and preschool homeschool my twins, I naturally went looking for a resource or curriculum that I could use. 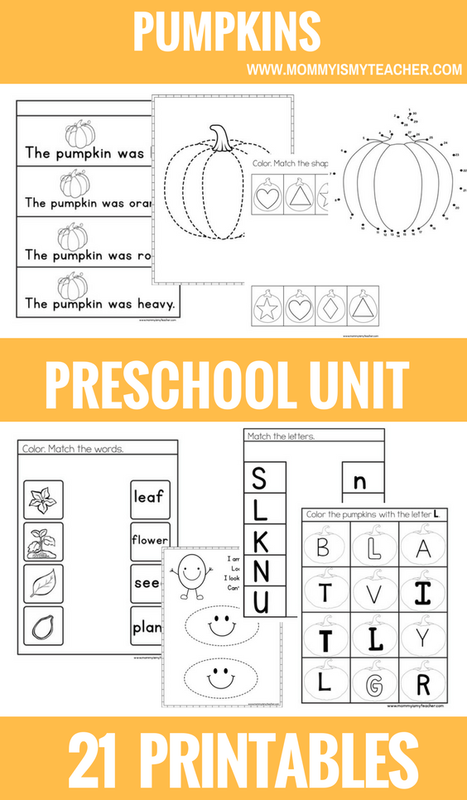 The only problem was that I kept finding resources that were either too easy or too hard for preschool printables. I also didn't want to keep spending our precious homeschool preschool minutes searching online for the perfect printables everyday. I also saw a lot of fun stand alone activities or letter of the week curriculum. While those might be an option for a toddler curriculum, for 3-4 year old preschoolers, they need more academic focus. 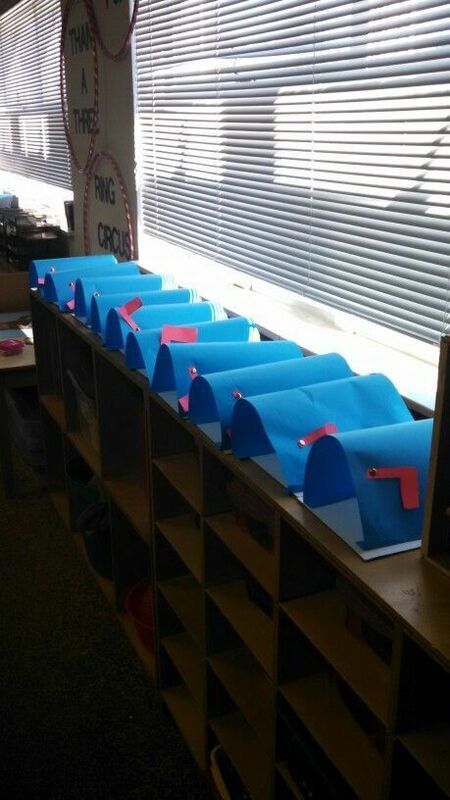 Kindergarten is an important grade, so children need to be prepared. So I decided to create my own curriculum. Simple. Engaging. Educational. All for one low price. What does a unit look like? I designed Preschool Star for 3 to 4-year olds. My preschool homeschool curriculum is based upon the Core Knowledge Standards, which are research based standards for school readiness. This means that instead of random activities, children are learning necessary core skills for school readiness. Is this a structured program? Since I'm a stay at home mom, and I have 2 older children, I knew I wanted flexibility. I didn't want to deal with a heavily structured program, but something that wouldn't take more than an hour a day. It is flexible, so you choose what you want to use. I also have a Pinterest board for each unit which includes supplemental activities. Note: Some programs make you pay for crafts they have copied online and call it a curriculum, and I didn't want to do that. I also want to explore the themes and have my children enjoy their learning experience, so I made each unit a 2 week unit. 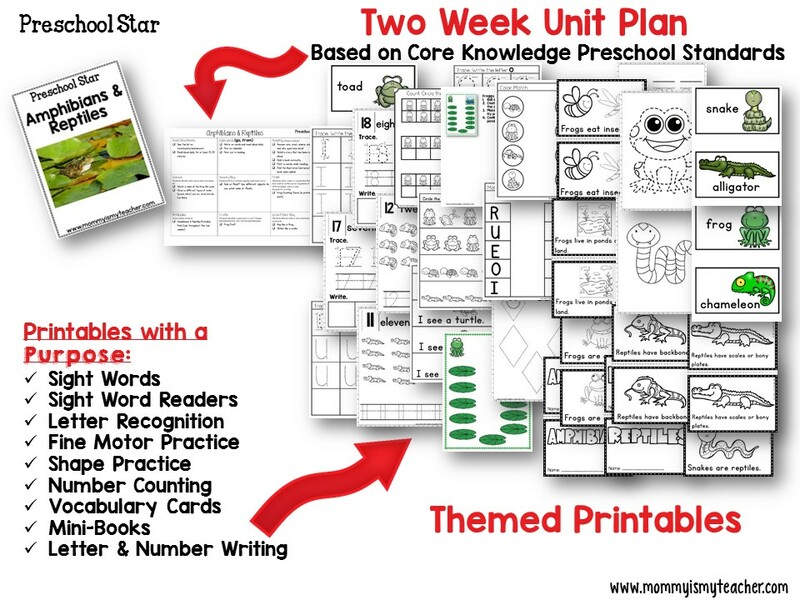 My curriculum includes printables that I created with the Core Knowledge Preschool Standards in mind. Math is an important subject that just doesn't get a lot of time as much as reading. So I created fun and easy homeschool preschool math lessons which include two grid games for each theme. Grid games are fun games that teach young children math skills by learning how to count up to 10, and up to 20. 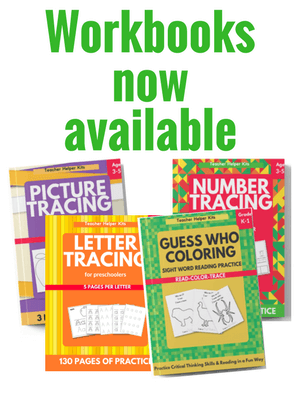 I also include number and counting worksheets in each preschool theme unit, so your child is constantly reviewing their math skills. 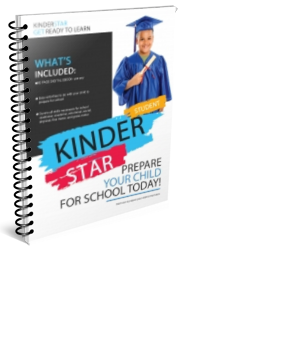 Are you ready to start Preschool Star? Don't worry, I've got you covered. Each unit comes with a flexible lesson plan that has a fun, hands-on activity for each subject. You can buy it as a COMPLETE curriculum- lesson plans, math grid games, printables for one low price. Or you can try a printable pack for only $2. Each printable pack includes 16-30 pages for a fun preschool theme. This post contains affiliate links. I will be compensated if you click on a link. Since I am homeschooling my preschool twins, I am constantly looking for ways to supplement my preschool homeschool curriculum. Sometimes it's hard to try to fit everything in a day, which is the main reason why I designed my preschool homeschool curriculum to be flexible. But even then, I may have to switch things around or skip a day. That's why I'm happy that I found ABCmouse.com . Some days you need 15-20 minutes of time, and ABCmouse is the perfect website for my children to have fun and still be learning. Now, honestly my children don't get screen time daily (we don't even own a television), but when they do, I like it to be educational. I love the fact that ABCmouse is the the leading and most comprehensive digital early learning resource for children ages 2–8. The program now has over 8,500 standards- based learning activities and 850+ lessons across 10 levels. 1. Assessment- I liked being able to log in and start the assessment first. You don't have to guess where your child is, they can take the pre-assessment (we did a few at a time), then the program tells you what activities your child needs to work on. 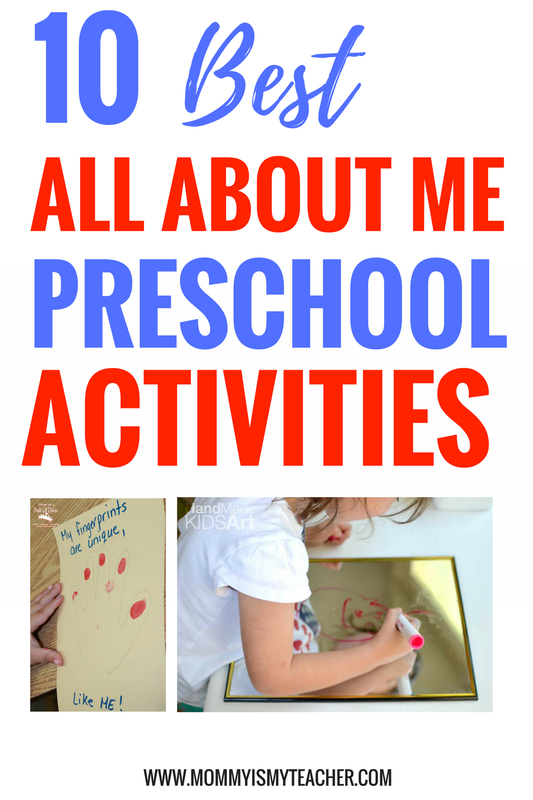 I was pleasantly surprised that my children had already mastered the PreK skills and were ready for the Kindergarten skills (which I credit to Kinderstar). 2. Multiple Users- You can get up to 3 users on one account. This is great for moms with multiple young children like myself. My twins and my 6 yr old have their own avatar, which shows in the corner when they log in. I like how cost effective it is instead of having to pay for multiple licenses. 3. Weekly Emails- the emails are very informative and tell you about the program, as well as other benefits. 4. Progressive Experience- the program grows with your child as they learn, so you know that they are always working on what they need. 5. Use on any Device- this is important for me! Regardless if you are on a tablet, smartphone, or computer you can log into ABCmouse. This is the perfect busy activity when you are out and about and need to keep your child entertained, and they can still be learning as well. 6. Music & Songs- Preschoolers learn through music, and ABCmouse has a large collection of songs children like to listen to. 8. Engaging Activities- From puzzles, coloring, to letter story videos, there are so many fun and engaging activities on ABCmouse. Children like to have a variety, and ABCmouse gives them that with the different choices available. There is even a zoo area where children can read and learn about different zoo animals. 9. Spanish Activities- I love that I found this section on ABCmouse. Since I am teaching my children Spanish, they can practice what they learn through puzzles, games, and audiobooks. Even my oldest children who take Spanish classes at school benefit from listening to the audiobooks, since they can hear the way words are supposed to be pronounced and learn new vocabulary as well. 10. Printables- There are a ton of printables that are related to the standards as well. My only complaint about ABCmouse is that it is too engaging! My children love ABCmouse and ask to use it daily. We don't watch television, but I do make an exception for ABCmouse and educational videos we get free with Amazon Prime. Preschoolers should have no more than 20 minutes of screen time daily (including all devices), so we choose what screen activity they will do. I set a timer and once it is finished, it's time to do something else. Overall, ABCmouse is a great supplement to your preschool homeschool curriculum. It helps to reinforce the skills that you are teaching your child, as well as allows them to increase their skills and become advanced. What is your favorite part of ABC mouse? Let me know in the comments below. This fun alphabet activity includes movement that gets your child excited about learning the letters. All you need is masking tape, magnetic letters, and a magnetic surface. Go here to check it out. This is a great way to practice shape recognition, cutting, and pasting by making a firetruck. This website has simple directions to make your own firetruck. 3. Fire Ladder Learning Activities (JDaniels4Mom) You can use masking tape to create a fire ladder or use sidewalk chalk outside to create a fire ladder, then have your child learn and play with the fire ladder. For example, write numbers on each rung and have your child hop to the number you call out. No firefighter hat? No problem! Your child can paint a paper plate red and make their own firefighter hat. Go here to get the easy directions. At this age, it is important for children to learn about fire safety. In case of an emergency, children should know how to get low and crawl on the ground. I like how this website explains fire safety procedures in a fun and easy way. There are also 2 more fun firefighter activities to go along with your unit as well. This simple craft is a lot of fun, as well as helps your child practice cutting and pasting. Go here to grab the craft. 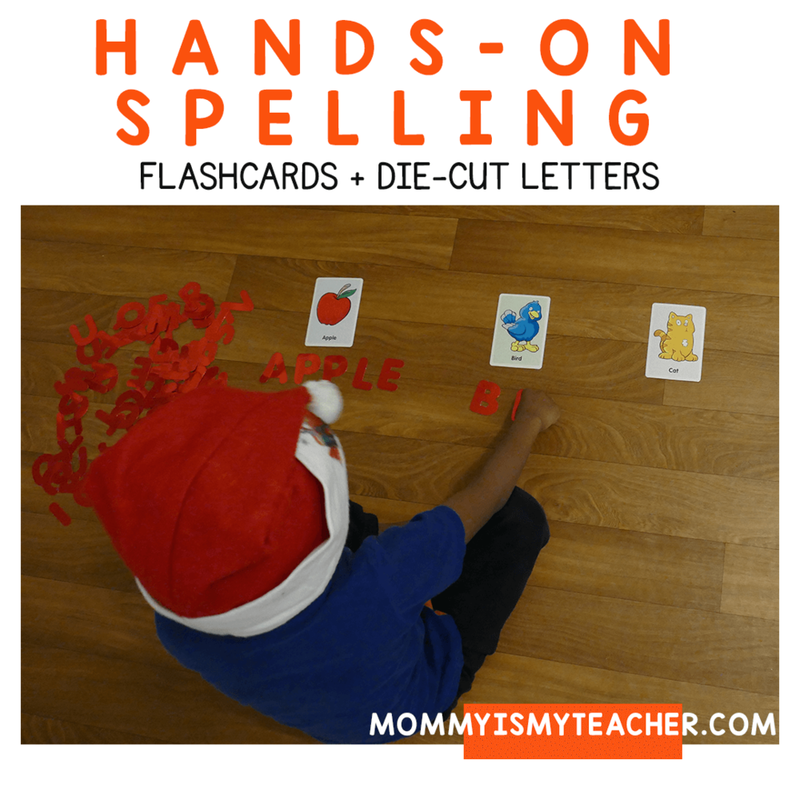 This is a great way to introduce the difference between letters and words to your preschooler. Go here to get the free printables. You can visit a fire station and it would be a great field trip for young children. Youtube has tons of kid-friendly fire safety videos. Just use the search box to find the perfect video for your child.